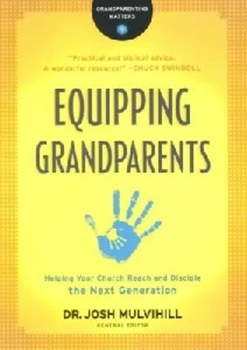 ~Equipping Grandparents was written by family ministry experts to encourage church leaders to think about a demographic that has been overlooked and under-resourced in most churches: grandparents. 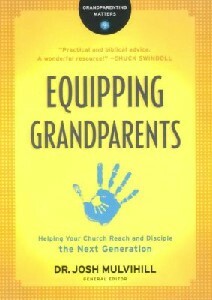 This book provides ideas and resources to help your church reach and disciple the youngest generation through grandparents. As you help grandparents pass on their faith to their children's children, you'll see the live of families changed.